The annual computer village carnival was successfully held in the week preceding Christmas and bustled with an incredible turn out of fun seekers who engaged in the various activities lined up for the week. 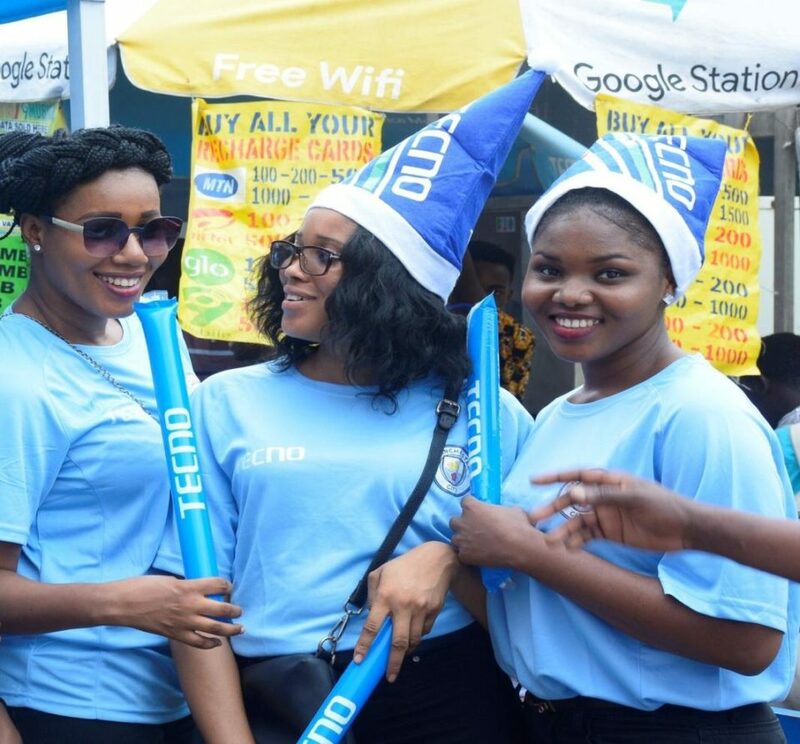 Africa’s biggest smartphone brand; TECNO MOBILE were on ground to engage in the fun activities and play their roles as sponsors of the grand carnival. 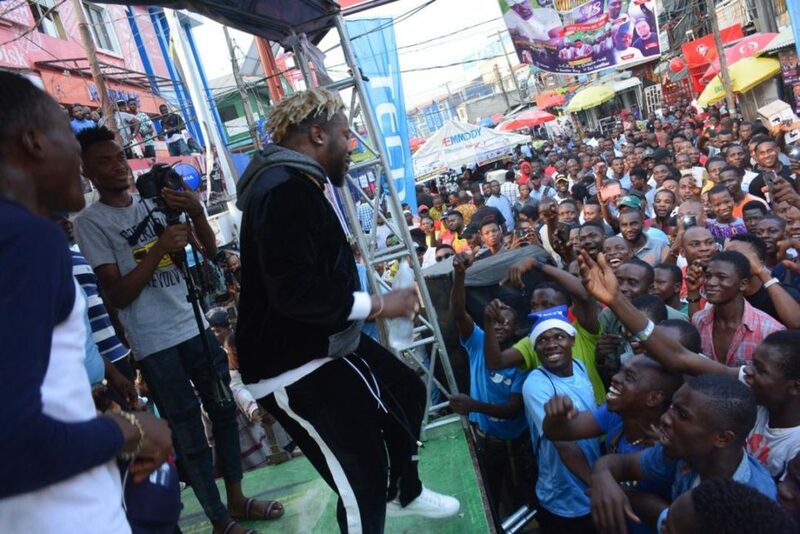 If you were out and about the bustling Computer Village located in Ikeja on Tuesday the 18th and Wednesday the 19th of December, then you must have witnessed the brand’s entertaining parades, energetic display of performers, and the various colorful banners that adorned the streets of the Tech hub. 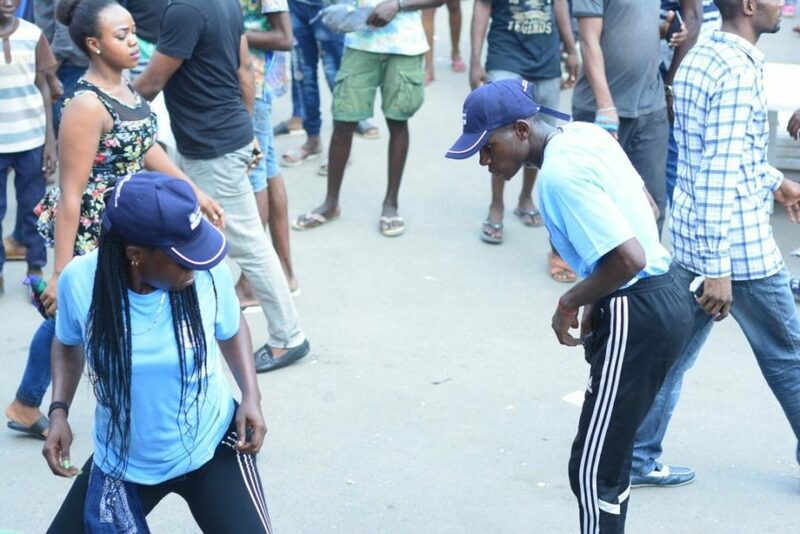 The carnival which was nothing short of vibrant and colorful was hard to miss, as people lined the streets of Ikeja with their beautiful outfits, and joyful spirits. 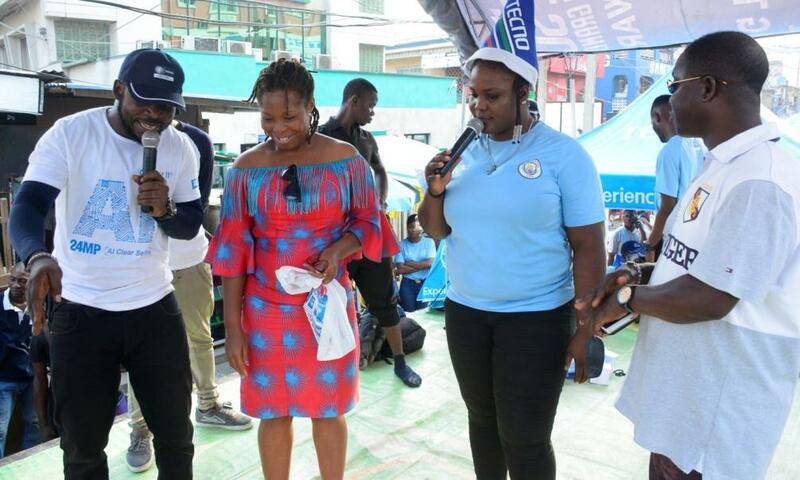 The 2018 Computer Village carnival featured great entertainment, live stage performances, games, food, massive freebies, raffle draw, and huge discounts on all TECNO devices. 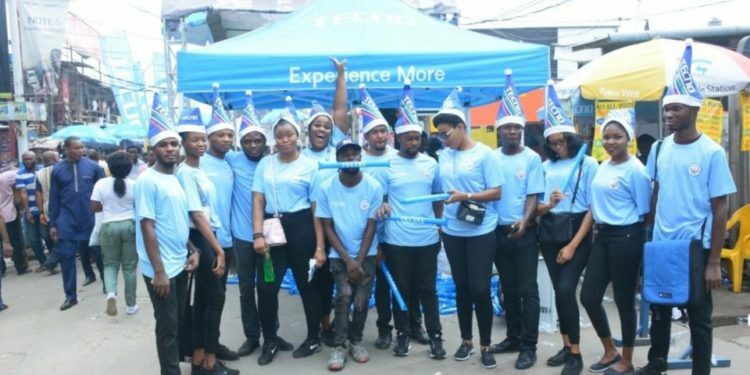 The TECNO sponsored carnival which hosted the Ikeja community and its shoppers to two days of celebration was a thrill of a lifetime, with lots of cheer, joy and excitement from all participants. 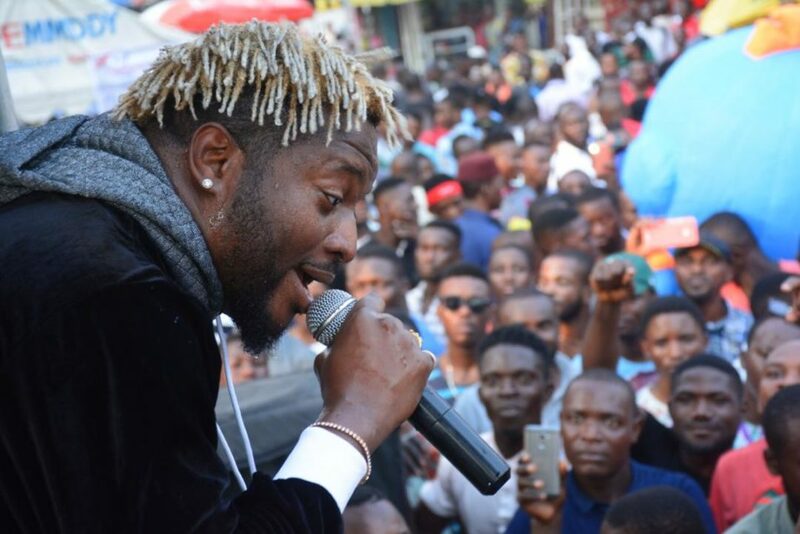 The icing on the cake during the carnival was the appearance of popular musician, Olu Maintain who performed many of his hit songs. 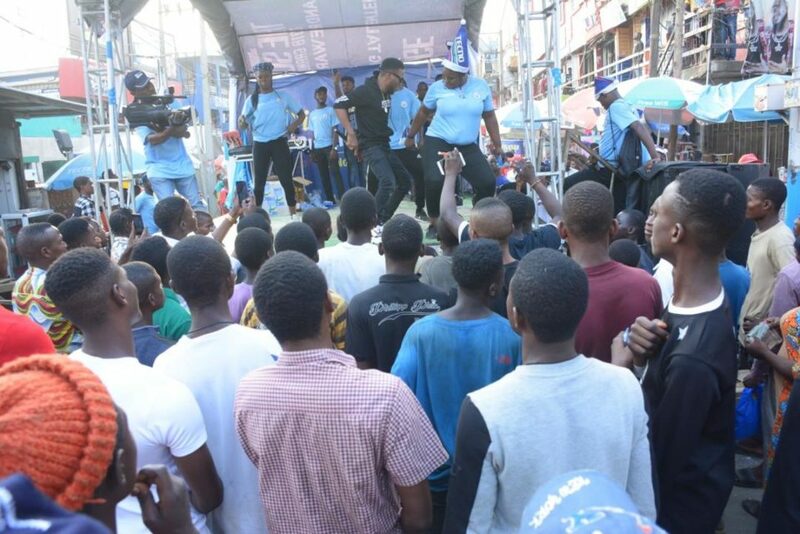 The presence of the TECNO mascot T-boy also thrilled the crowd as they had the opportunity to take selfies with him while dancing to electrifying songs by the DJ. The fun and excitement continued well into the night, with lots of goodies and gifts won by the participants. 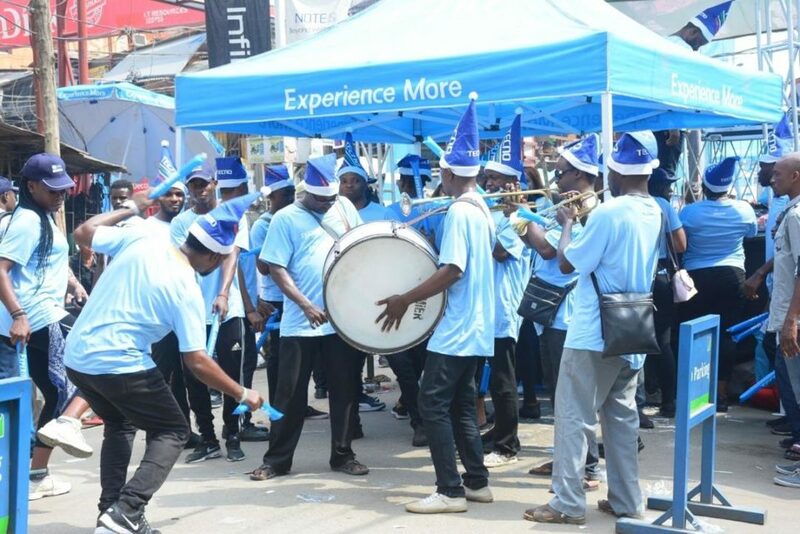 It was truly a night to remember but not too worry, if you missed out on all the fun, here are some of the pictures from the spectacular event that took place at the Ikeja Computer Village, in partnership with smartphone giants TECNO MOBILE.